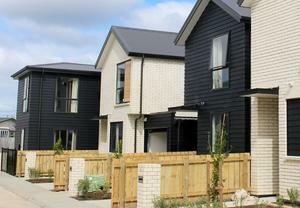 Westcon-Comstor has parted company with Riverbed in New Zealand, ending a partnership spanning more than 14 years. Reseller News can reveal that the partnership will cease from the end of June 2018, with the networking vendor now available exclusively through Arrow ECS ANZ. The local partnership extends back to the days of Datastor, representing one of Riverbed’s first distribution agreements globally. Datastor was acquired by Westcon Group in October 2009, with the business taking on agencies which included Riverbed. 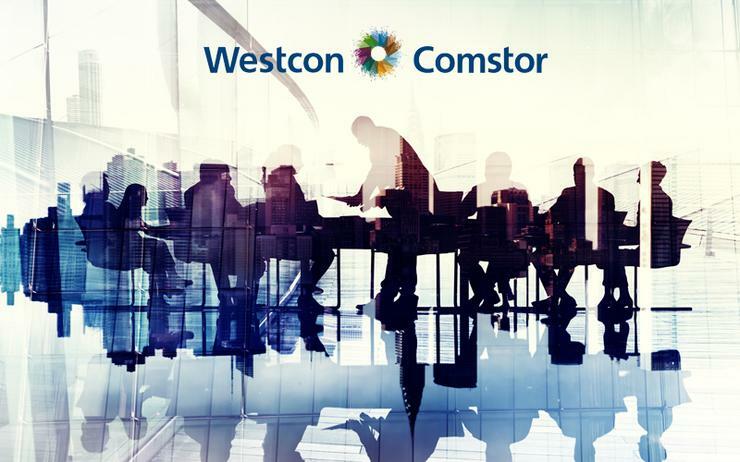 During this transition, Rosenberg said Westcon - now Westcon-Comstor - assisted Riverbed in designing a distribution program in the New Zealand market, providing value-added services to establish the vendor as one of the leading wide area network (WAN) specialists locally. The decision to part ways comes six months after the vendor unveiled Riverbed Rise, a new channel partner program designed to align with the changing IT landscape. Through the new offering, Riverbed has moved away from a traditional, compliance-based program with rewards tied to certifications and revenue that required heavy up-front and ongoing investment by partners to maintain compliance and tier status. Instead, the vendor has shifted to a new performance-based program in a bid to reward all types of partners, business models and various customer technology consumption preferences. “The transformation in the IT industry is being affected by changing customer expectations,” said Bridget Bisnette, vice president of global channels at Riverbed, at the time of launch. “Business models, sales processes and certification models, among many other things, are being impacted. “This is going to be a very good thing for our industry because it shifts the focus to customer success and customer lifetime value. Specifically, the launch of Riverbed Rise includes a new program, partner portal, increased marketing tools with dedicated partner social channels, revamped programs and simplified discounting schedules.